This is a true story. While I was taking a vacation on a beautiful island, indulging in its amazing view and clean air, my phone rang. My company needed to submit a very important application that only I could write about, and the application had to be submitted before the end of the day. I didn’t bring my lappy (like how the hipsters called it nowadays), so what was I to do? I could write on a few sheets of high-quality grainy Resort papers laying around in my room, snap a photo and send it over, but could they understand my near-doctor handwriting that even I had the problem reading? After a few moments of panicking, the genius in me kicked in and made me installed Google doc App on my mobile that made it possible for me to carry out my important task on a tiny little screen until the sun went down. Okay, forgive me for the incident's over-dramatization. I could simply go to the Resort’s business Center to finish my job but the fact remains that people do stuff on their mobile nowadays; it’s hard to even talk to these people and look them in the eyes, literally. 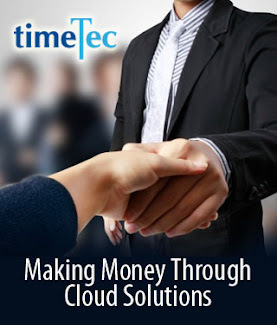 Therefore, when TimeTec develops our cloud solutions, mobile App instantly becomes the focus of the development. So, why does app matter in today’s workforce? It’s because people no longer open their computers for facebook and people publish their selfies using mobile. But more importantly, today’s workforce have to deal with the fast pace of business and technology, that having things centralized in their mobile would make their life simpler and better. Workforces are fluid these days more than not. Things need to get done faster and more efficient that they can’t afford to just stay in an office. Travels become common and when employees are not available in the office, they need to be given tools to complete the pressing tasks. 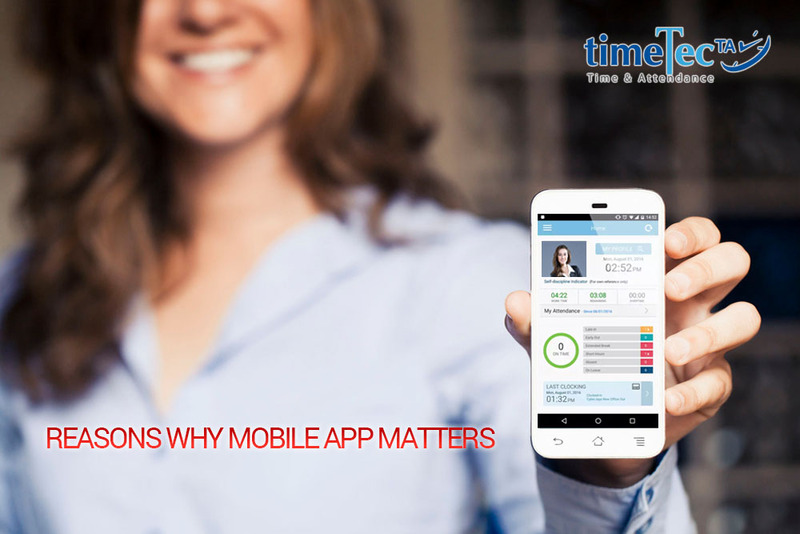 With TimeTec TA, they can report their whereabouts accurately and TimeTec Patrol utilizes App as its patrolling tool. The technology of the mobile like GPS, NFC, Wifi, and the Internet make everything possible. Next, TimeTec Leave lets employee manage their work leaves from the App and TimeTec MW (Mobile Workforce) can trace the routes taken by the mobile workforce with great certainty. Irrespective of your employees’ locations, when they have the right tools to get things done, things will get settled without intrusive supervision. Nowadays also, everybody has his/her smartphone of choice and as long as they can install the Apps on their phone, the Company doesn’t have to be concerned about the type of phones they are using. 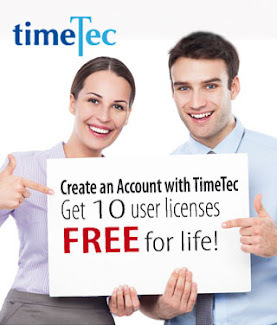 And that’s why TimeTec apps are built on the common iOS and/or Android platforms for easy download. Study finds that humans are naturally selfish, they like anything that is related to them. Hence, it’s very important for Apps to not forget personalization. TimeTec TA App has a dashboard that shows one’s productivity of the day and time management. i-Neighbour makes visiting your loved ones easier and TimeTec Leave is about your personal leave management. People love themselves, and if an app provides something that improves their lives and has something to do with them, they’ll definitely be using it. App like Spotify makes us listen to music without CDs, Whatsapp lets us communicate intensely in silence with so many people from around the world for free, Google presents Office on mobile in case we need to work at odd hours, and Waze shows us the way. The world has gone mobile and mobile is nothing if without its useful apps. Install TimeTec App now for workforce time management in Google Play and App Store. Job costing is the process of tracking costs by tasks assigned, where employer gets to monitor the cost of each work completed by the employees. Having this information, company can evaluate its profitability and review its decisions based on the return-on-investment or cost-effectiveness of the work done. 3 Obvious Job Costing Benefits! 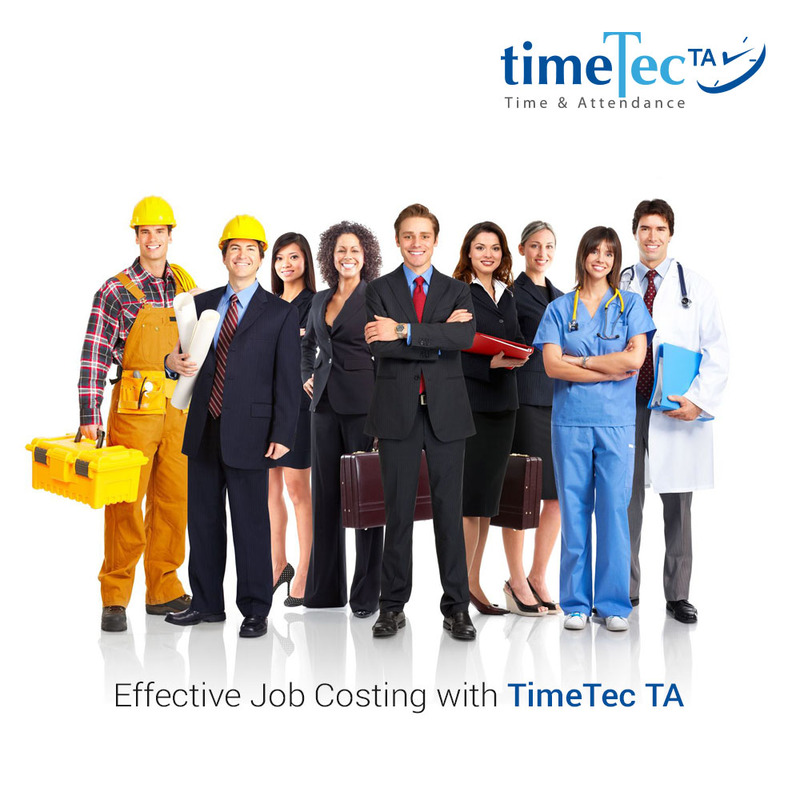 Improve Profitability – Job costing is calculation of cost based on each work. It’s the process of quantifying each work into dollars and cents, allowing the management to calculate the monetary value for individual task. As the management reviewing the report on job costing, it’ll become apparent on which tasks that are hemorrhaging money and which tasks are doing fine, resulting in cost control measures that can bring better profits to the company. Assess Work Performance – Through job costing, you will be able to assess your employees’ individual work performance, based on everyone’s productivity and efficiency. Always when dealing with a group of employees, there’s no accurate indication of who’s actually doing what and how effective this staff is. With this tool, you will be able to identify and justify employees who fail to meet performance expectation and recognize the ones that have performed well. Estimate Future Costing – By having the cost for each job, management can make estimation of the future costing that will incur and plan on their resources better. This will enable company to understand what the REAL cost for a job to be completed. 1. Create the work code at Company > Remark/Workcode. 2. Add in user work rate per hour in their Profile at User > Manage User. 4. Assign users into the schedule. 5. 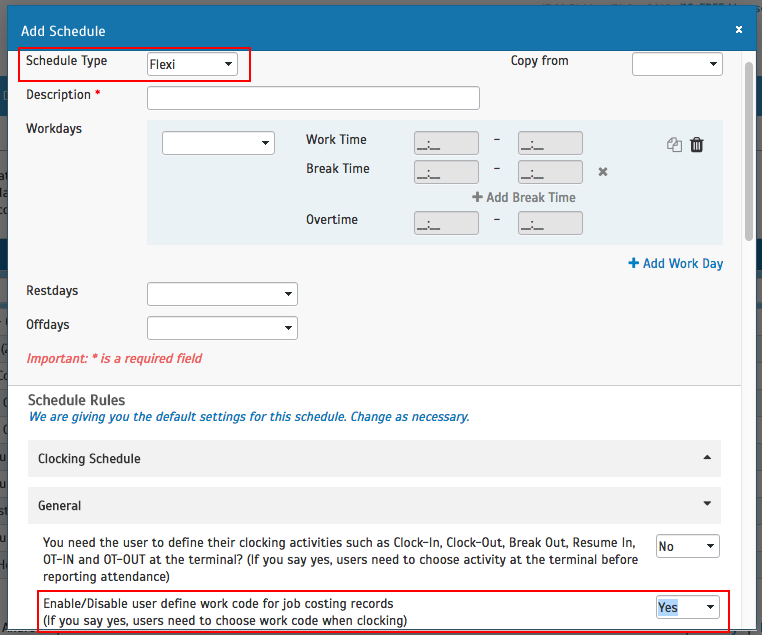 Make sure that users under this schedule choose their work code each time they clock for work. 6. Generate report at Report > Attendance Listing > Job Cost Analysis. Note: We will enhance this feature in the future by allowing Admin to add in the rate per hour for each work code to provide a more detail job costing report.